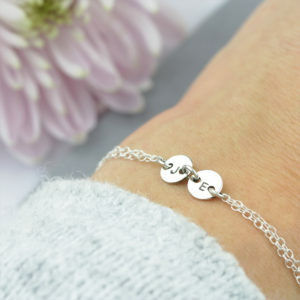 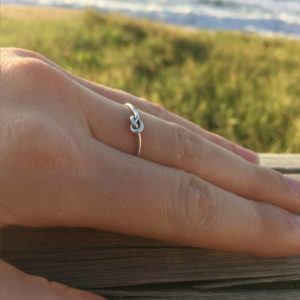 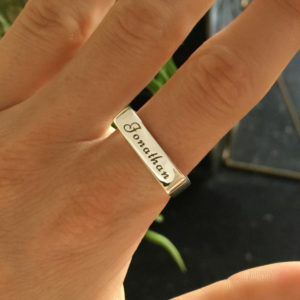 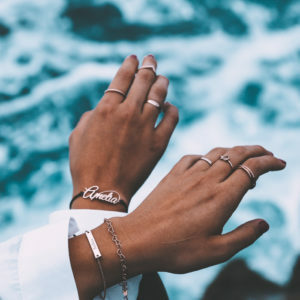 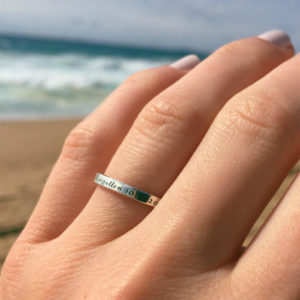 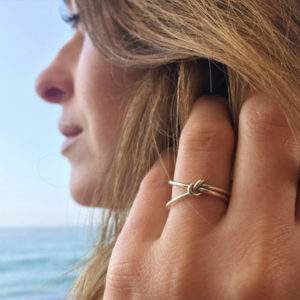 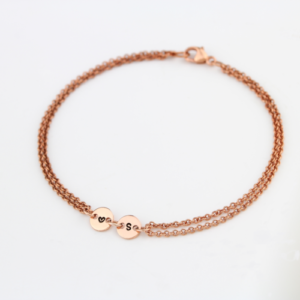 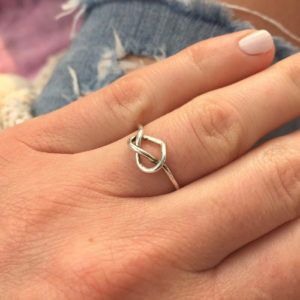 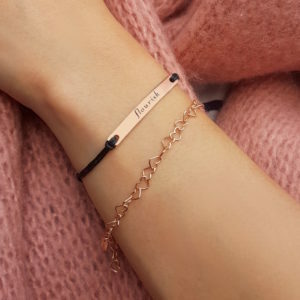 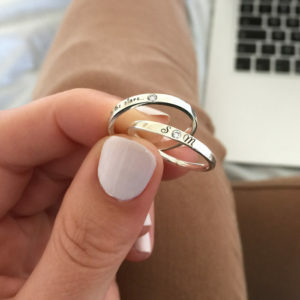 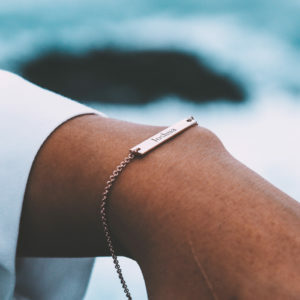 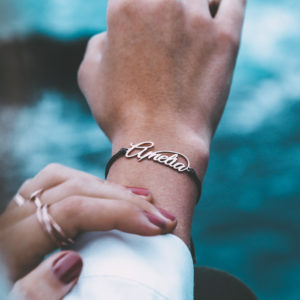 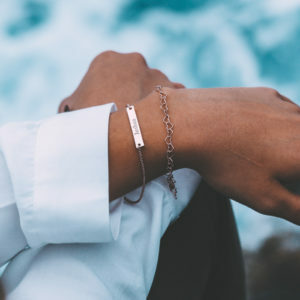 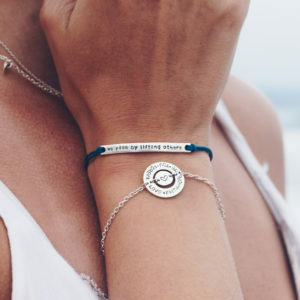 An occasion as momentous as a 18th birthday deserves to be celebrated with handcrafted personalised jewellery creating a lasting memory keeper. 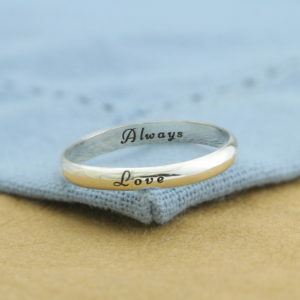 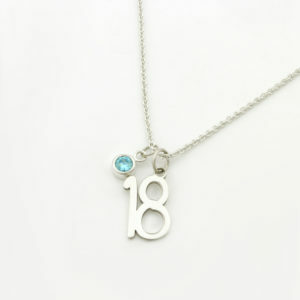 Below is a collection of our most popular 18th birthday gift ideas. 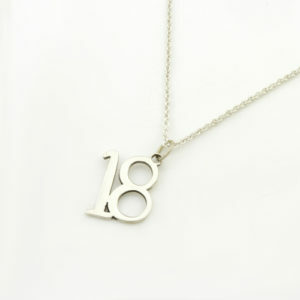 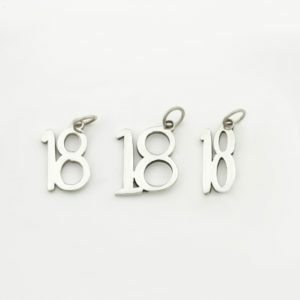 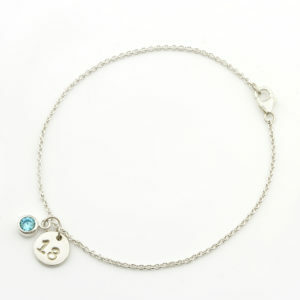 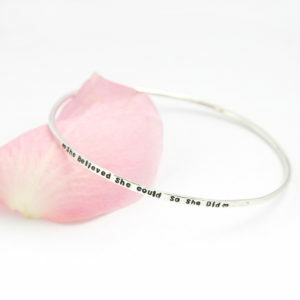 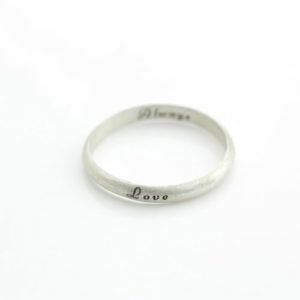 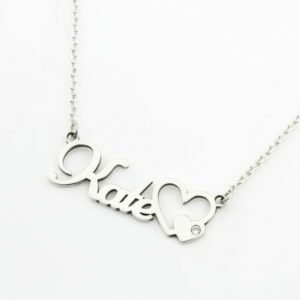 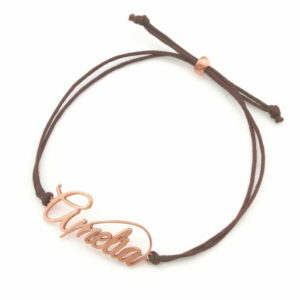 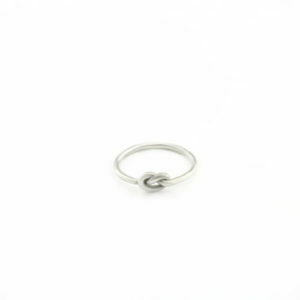 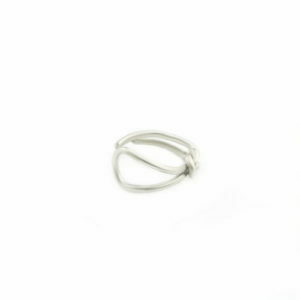 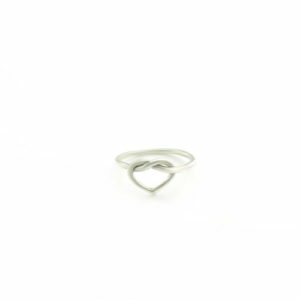 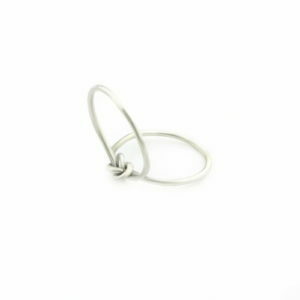 Each 18th birthday present is personalised and handcrafted by our skilled jewellers. 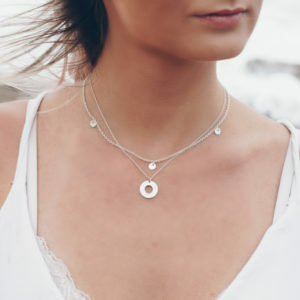 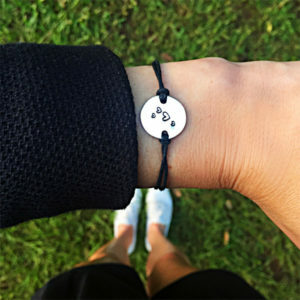 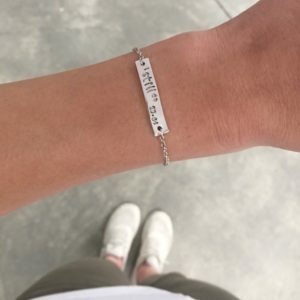 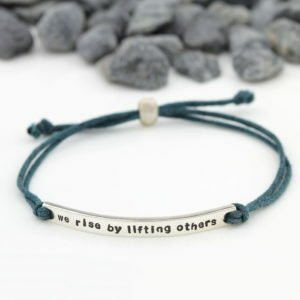 Shop unique necklaces, rings, bangles and bracelets which becomes the perfect birthday gift and will be cherished for a lifetime.